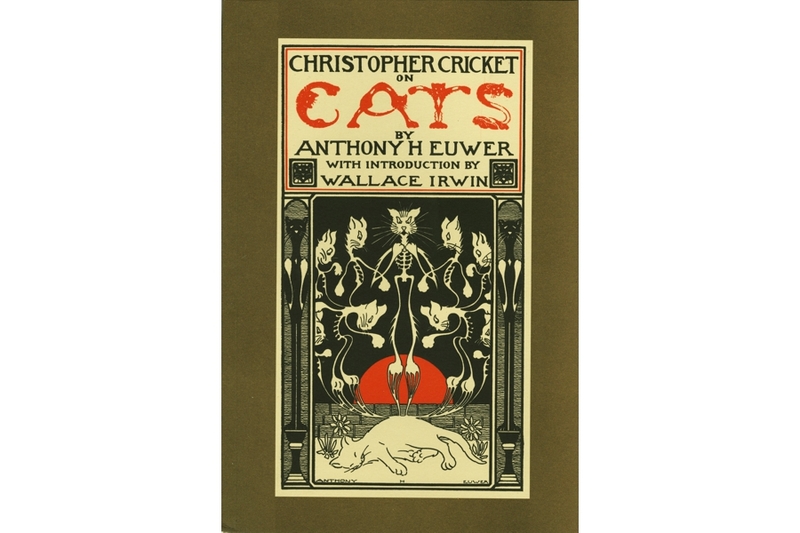 First published in New York in 1909 this extraordinary book will delight all cat lovers with it's particular insight into the cat world. 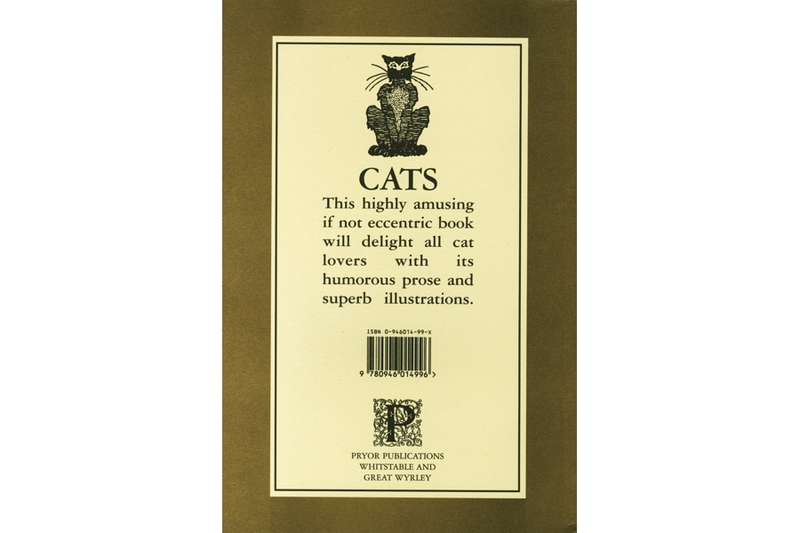 The amusing way it is written together with the superb illustrations make this a fascinating book to own or bestow upon a feline fancying friend. 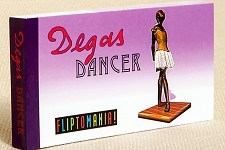 This superbly produced trade-sized paperback contains 48 pages of stories, poems and even words composed of cat-letters! With kind and lovin thought.